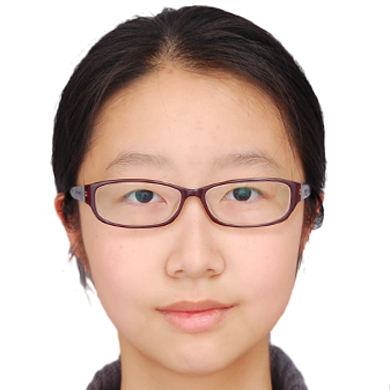 Irene Li is the Vice General Manager of Mega Media (Zhejiang Huamai Network Technology Co., Ltd). which presents a new global online digital content marketplace. Her company’s aim is to help media professionals, producers, distributors and media companies promote their own programming, formats or media related activities, globally. As a B2B media platform, their hope is to foster better understanding and cooperation between the media and entertainment industries, from different countries and cultures (Especially between China and the rest of world). Mrs.Li is in charge of acquisition.